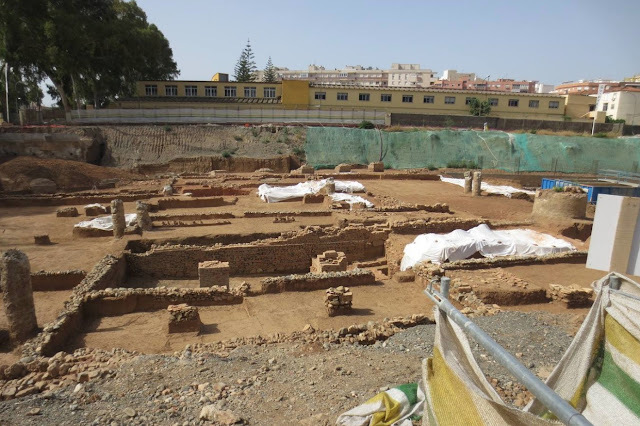 The archaeological remains discovered last year during excavations for the construction of a car park on the grounds of the Citesa industrial premises, in the Martiricos district of the Andalusian city of Malaga, showed that this area housed an important ceramics industry from the Roman period that mysteriously ceased its activity leaving practically intact ovens and stacked amphorae. 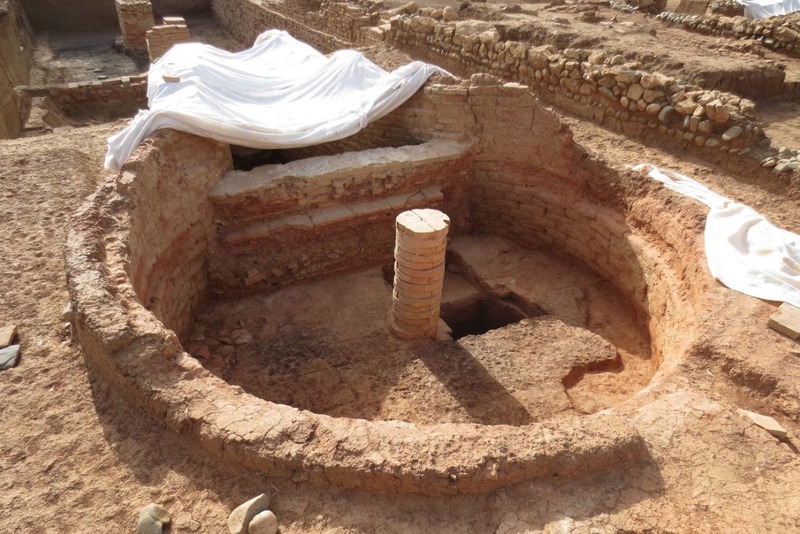 The main kiln, with a circular combustion chamber centered by a circular pillar in which salsarian amphorae were made, can be dated from the 1st century BC. It had adjoining service areas and large buildings around it. 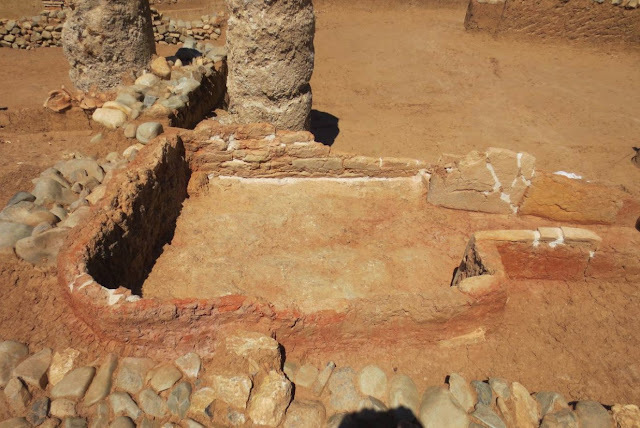 In the second century, the space was modified to accommodate two new ovens and two water tanks. 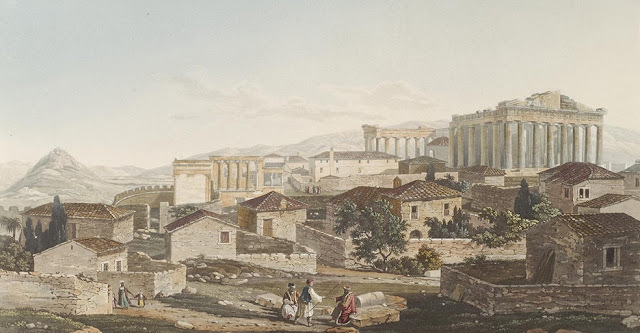 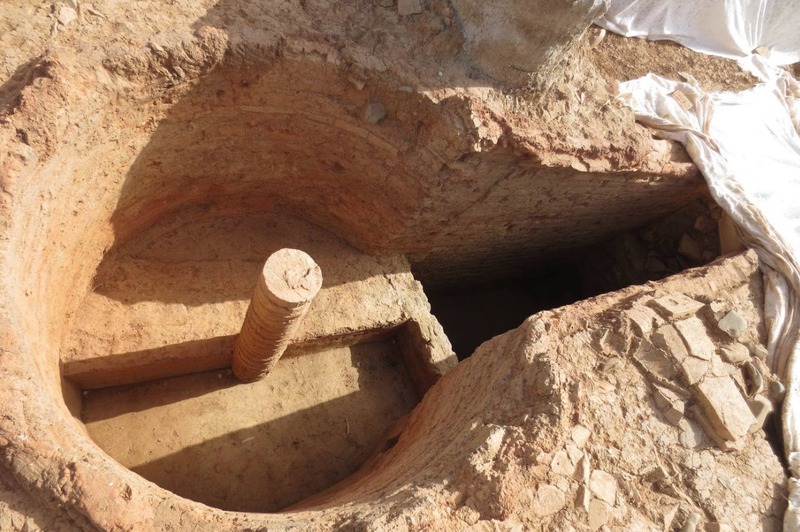 A path was also found that was associated with a necropolis and an acqueduct supported by pillars along the valley of a stream. 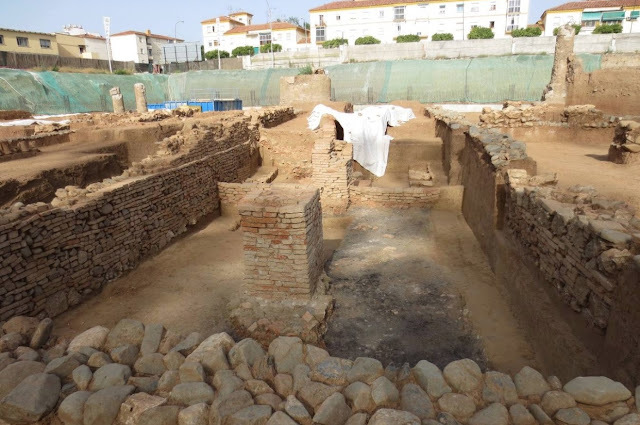 The proximity to the Guadalmedina riverbed meant that the inhabitants of Malaga during Roman times chose this site to establish this important ceramic factory, which inexplicably ceased its operations suddenly. According to Ana Arancibia, the archaeologist in charge of the excavations, there were no signs in the remains that floods or some natural catastrophe had caused the closure of this large ceramic workshop. 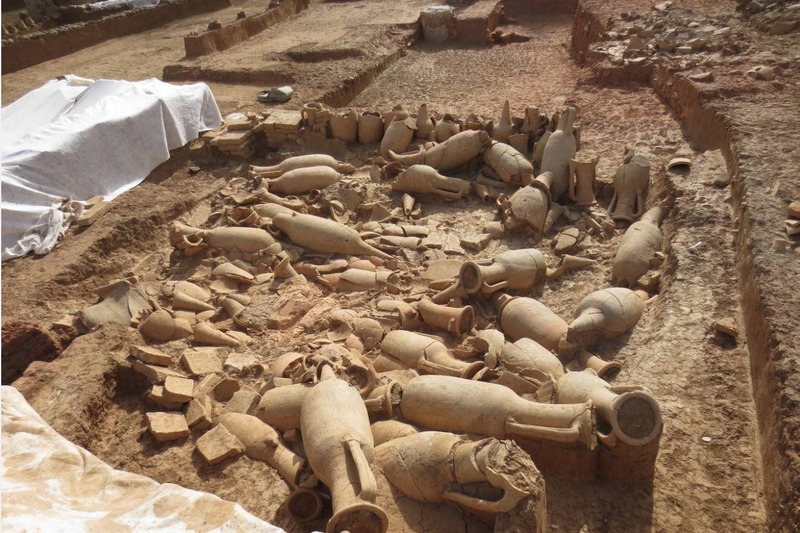 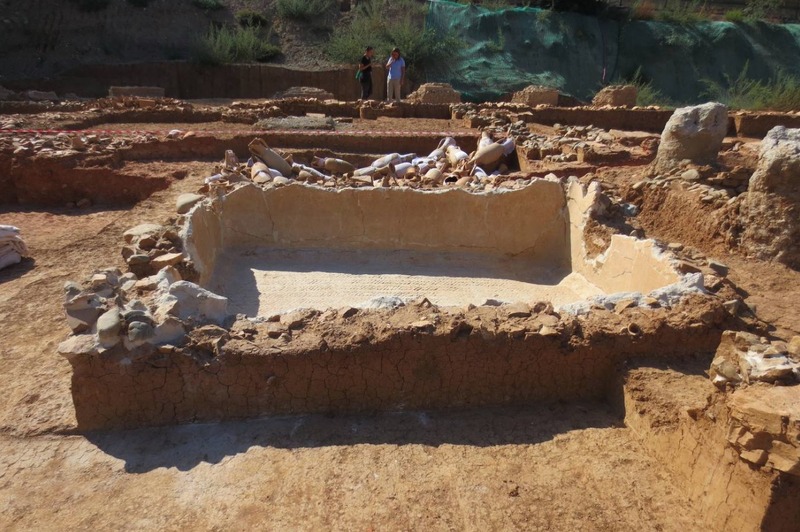 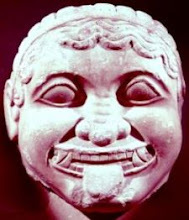 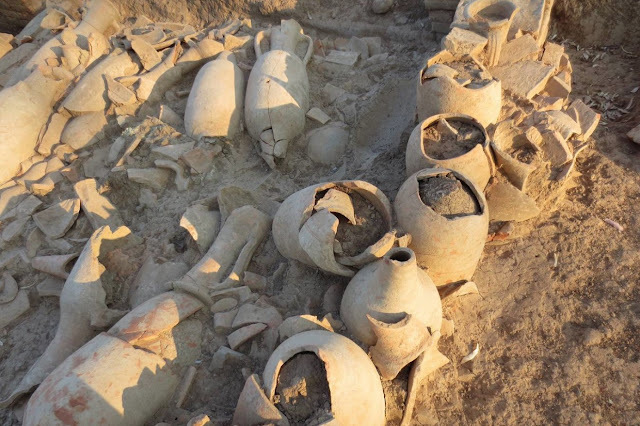 "We do not know what happened, but it is clear that we are dealing with a unique archaeological site in the province of Malaga that, if it were to be promoted correctly, has the potential to become an important tourist attraction for the area of Martiricos," said the Arancibia. 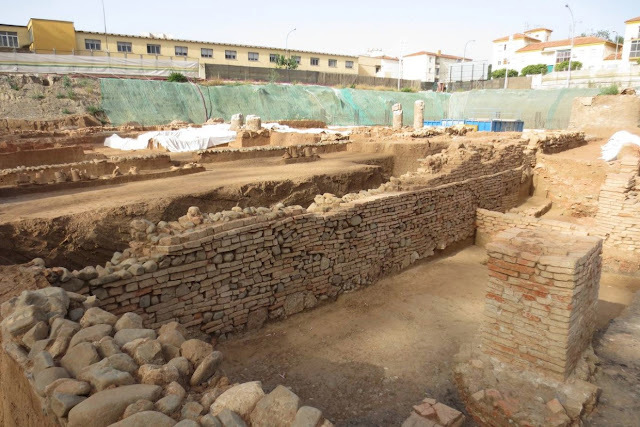 The Department of Culture has approved the documentation for the protection of the archaeological site with a geotextile layer to preserve it under the central courtyard or plaza of the future car park which is planned in this area.